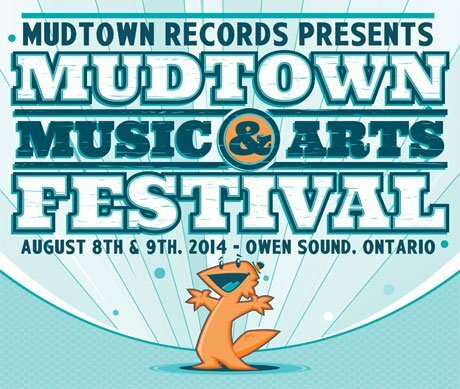 Mudtown Music & Arts Festival has already shared the details of its 2014 edition, which takes place on August 8 and 9 in Owen Sound, ON, and now the organizers have further stoked anticipation by sharing a trailer video. 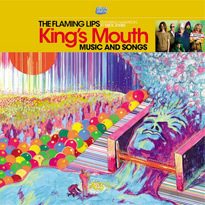 The clip shows footage of various performers who will be at the event, including Thee Silver Mt. Zion Memorial Orchestra, Yamantaka // Sonic Titan, Odonis Odonis, Bry Webb, Michael Feuerstack, Crosss, B.A. Johnston, Gregory Pepper & His Problems, Megan Hamilton and more. Watch the clip below. Festival tickets can be purchased here.